Each year, Office of the President Risk Services budgets a small amount of its total budget allocation to fund proactive Loss Prevention and Loss Control projects. This funding is intended for projects specific to the purpose of reducing the frequency and/or severity of potential loss in the areas of workers’ compensation, general liability, employment, auto and property programs. 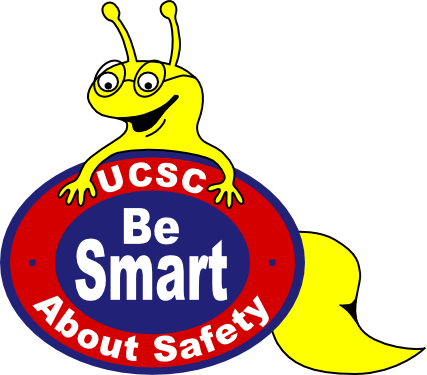 The UC Santa Cruz Be Smart About Safety (BSAS) management committee receives, reviews and recommends approval of department requests for program funds. For more information about Be Smart About Safety, contact Risk Services at 831-459-3261 or Environmental Health & Safety at 831-459-2553.